We're having blowout pricing on the popular Dual Port Kompact Shortie BOV from Turbosmart! PM with your ZIPCODE & DESIRED PART for SPECIAL PRICING! 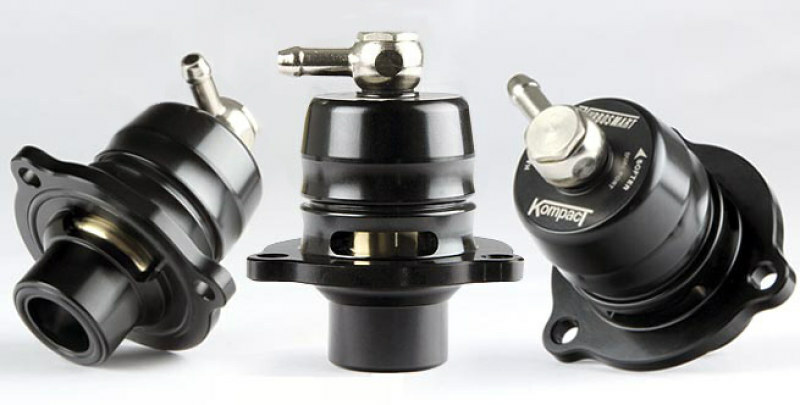 Turbosmart Kompact Shortie Dual Port Blow Off Valves for Focus ST!